Restoremac.com is trusted website for Mac Restore Software. We offer cost-effective Mac restore software products to recover your deleted or lost data from Mac hard drives, pen drive, flash memory devices and other USB digital media. Mac Restore Software – Professional is mac recovery software that restores all lost data from Mac hard drives and different types of digital storage devices. 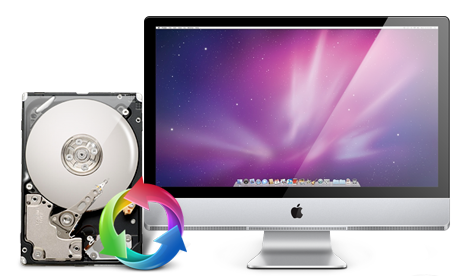 ✔ Mac data recovery software helps to recover deleted mac files, photos, pictures, images, audio/video clippings and other valuable data from Mac hard disk and USB digital storage devices on Macintosh OS X installed machines. ✔ Restore Mac Files, Photos and Videos or other type of data from inbuilt or external hard drives as well as all type of USB storage media in your mac machines or notebooks. ☑ Catalog File's node corruption and other data loss reasons. Mac Data Restore software recovers lost or missing data files and folders in all major data loss cases.